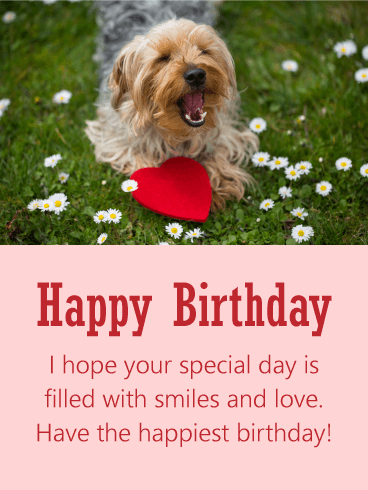 This is one of those birthday cards that is great to always have on hand for when a birthday comes along, as it's super versatile. 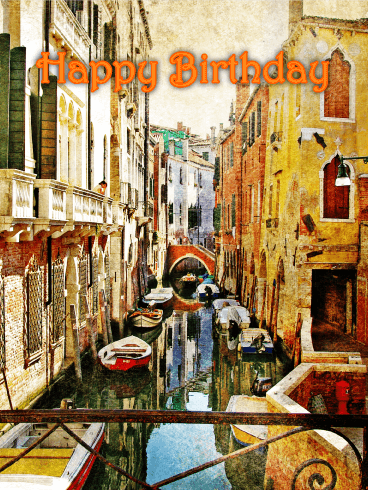 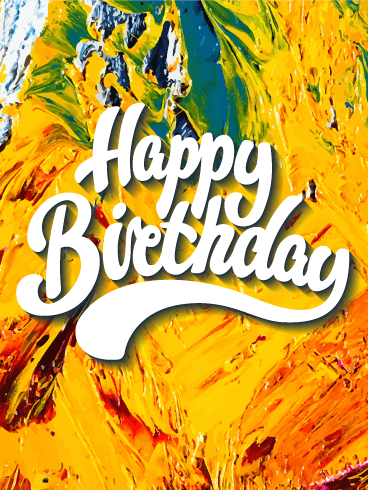 The gorgeous artwork, with the meticulously painted canal and boats, is something that any birthday guy or girl is sure to love. 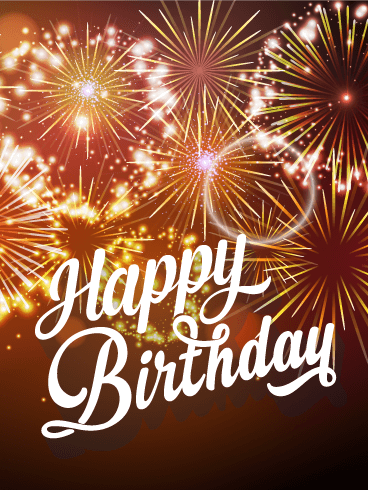 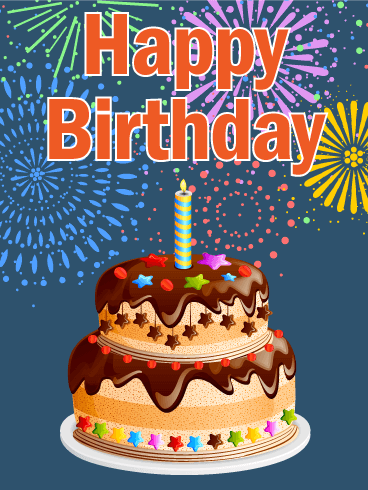 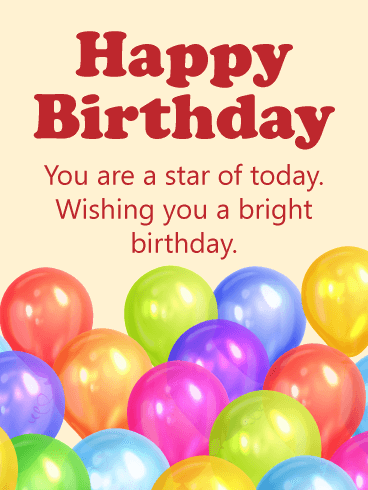 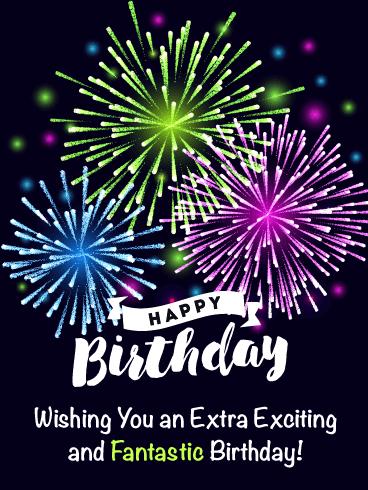 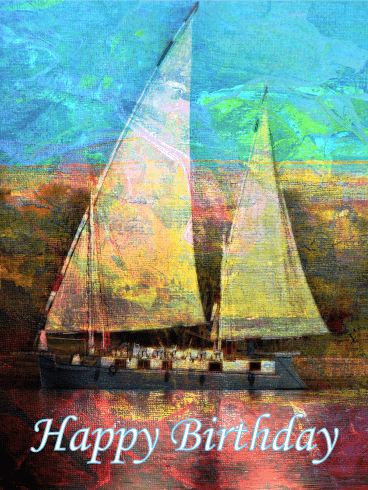 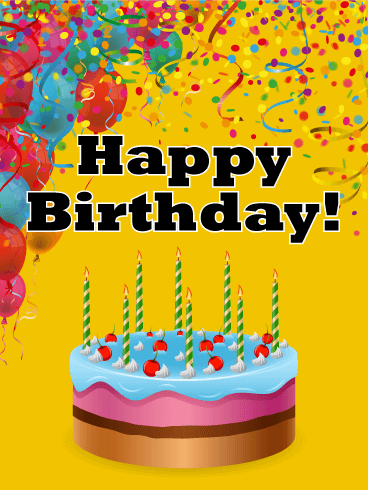 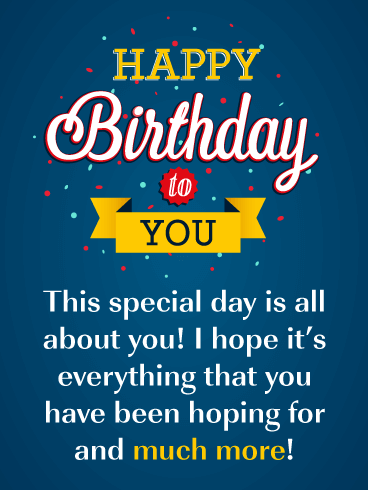 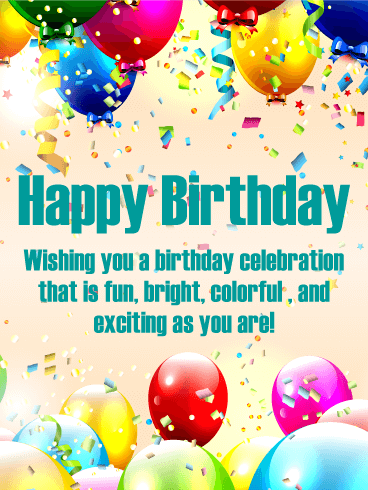 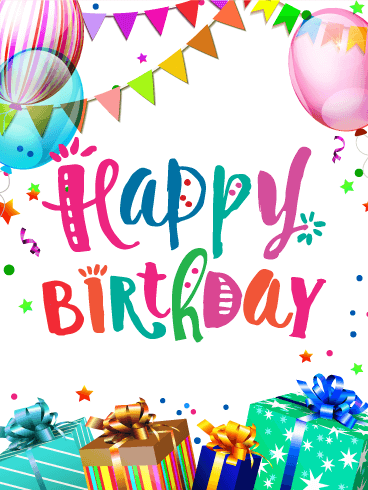 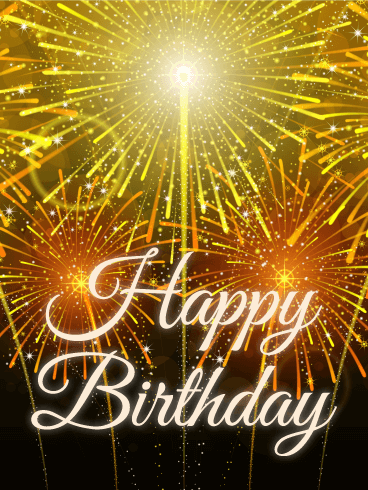 This birthday card is easily customizable and a great choice for anyone with a birthday.